When it comes to holidays, usually I can take or leave them. For me, it usually means endless weeks of preparation beforehand, then endless weeks of putting-away when we get back. 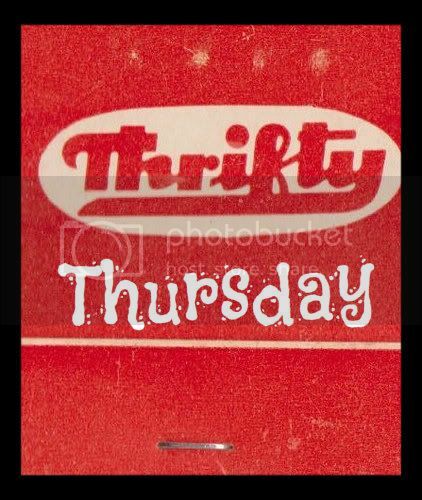 For parents of young children, it soon becomes obvious that holidays take on a completely different approach. It's not so much lay back and enjoy the sun as stand up and run around with a moments rest for a week. Having said that, the time is very precious to me since we don't often get to spend that long together as a family these days what with work and school. Having said that, I'm never one to look a gift horse in the mouth and if I had a chance to actually win a holiday I would certainly go for it! Cosmos are offering one lucky winner the chance to win either a skiing holiday to Austria, or a tropical paradise holiday to Sharm El Sheikh - do you embrace the cold or would you rather board a plane and head for the nearest tropical paradise? 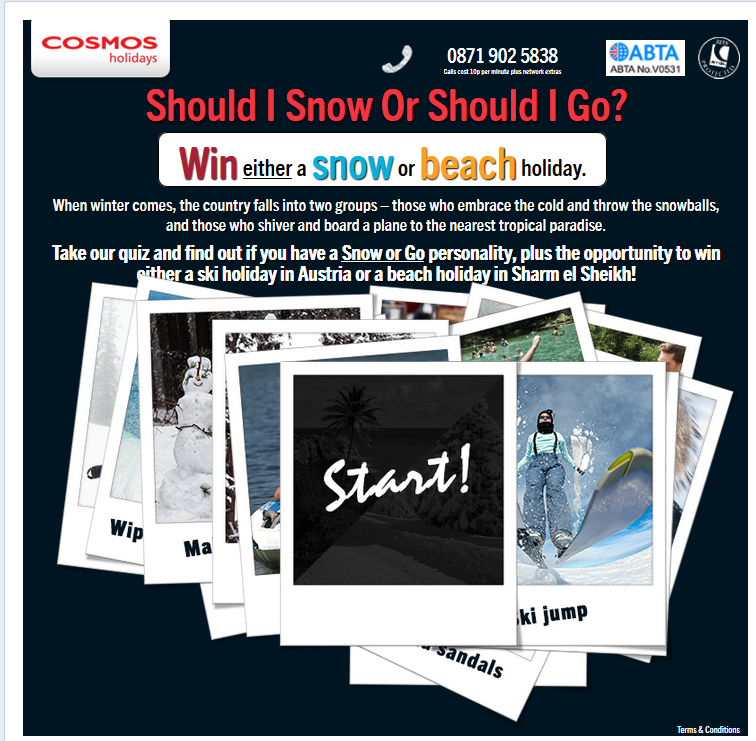 Find out whether you have a Snow or Go personality and be in with a chance of winning!